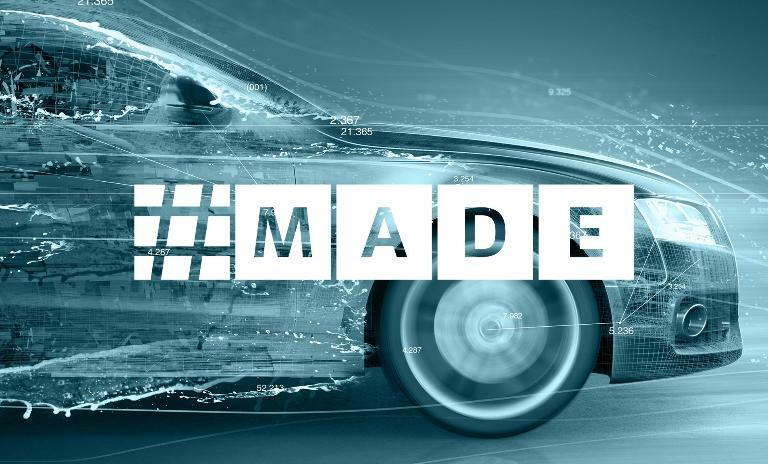 Since the invention of the first automobile, the automotive industry has followed a linear path of development. Until now. In the last two years we have witnessed the parallel emergence of four megatrends – Mobility, Automated driving, Digital experience and Electrification (MADE). These trends are poised to completely reshape the automotive industry over the next 10-15 years. Despite rising uncertainty, executives have to decide on long-term capital allocation. To do this, ongoing monitoring and analysis of market dynamics is required. We have developed an Automotive Disruption Radar where we are systematically and constantly tracking 25 early indicators of disruption, which are happening in each of the most important markets of the world. 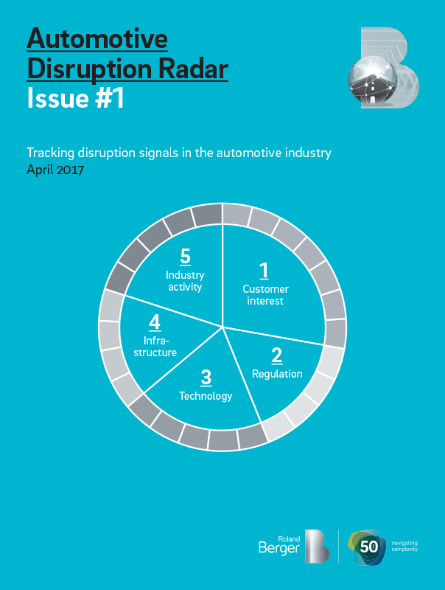 Our breakthrough Automotive Disruption Radar provides the necessary guidance to navigate the complexity facing the automotive industry. The Radar monitors the automotive environment and provides the expert support required for effective decision making. 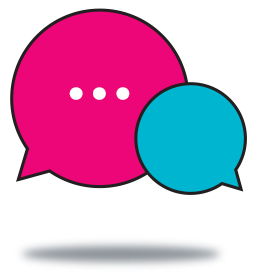 The benefits are clear, first and foremost, the tool enables us to predict how fast changes will occur. Secondly, it provides executives with a reliable data base across the board in times of volatility and uncertainty. Finally, it provides a grid of information, which is neither restricted by time nor limited to national economies. The Disruption Radar provides our customers with the kind of clarity every captain requires when faced with the perfect storm.